LEAP is an acronym for Leaders Emerging with Amazing Potential. Please visit the LEAP Website and Facebook page for more details while this page is being updated with recent blog posts. 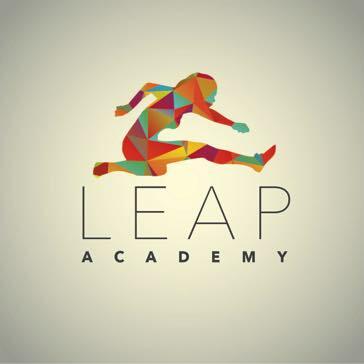 The LEAP Academy is a non-profit corporation in the state of Alabama that provides grants to support innovative public school programs specifically designed to give children the tools needed to deal with adverse circumstances in their lives. We believe that it is both a tremendous blessing and an awesome responsibility to educate every student so that they may live a life that is rewarding for both them and their community. We care deeply for all of our students. Students can often face challenges created by forces that appear to be beyond their control. These can lead to frustration in the school environment and severe gaps in academic growth and social development. The long-term consequences for the children in our community and everyone around them are a concern for all of us. We believe that in order to create a promising future for children in our community, we must work to ensure that they see themselves as leaders and contribute to the world around them in a positive way. Not only must the schools in our community provide an education in the basics, we must actively promote self-esteem and encourage leadership in all of the students in our community to help them reverse the effects of the challenges they encounter. Our goal is to support programs that make a long-term commitment to the students in our community to help them build a foundation of supporting relationships and give them the best chance for developing a strong belief in themselves and their community.